This is great news for the Xperia Z1 Series users. 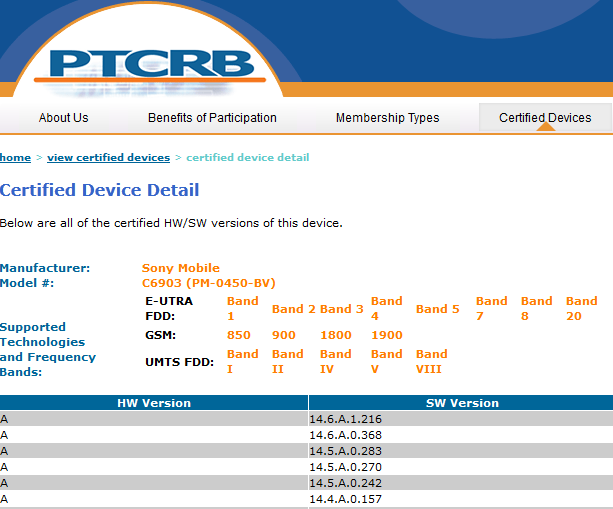 A new firmware with the build number 14.6.A.1.216 has been certified for Xperia Z1, Xperia Z1 Compact and Xperia Z Ultra over PTCRB. 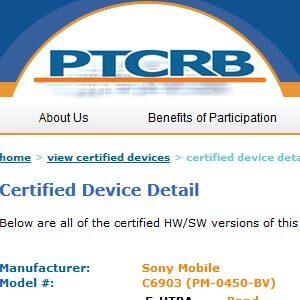 The update has been certified for all variants of the Xperia Z1 (C6902, C6903, C6943, C6906), Xperia Z Ultra (C6802, C6833 , C6843 , C6806) and Xperia Z1 Compact (D5503). This compares to the previous android 5.1.1 firmware with the build number 14.6.A.0.368. So stay tuned with XperiBlog to know when the update rolls.